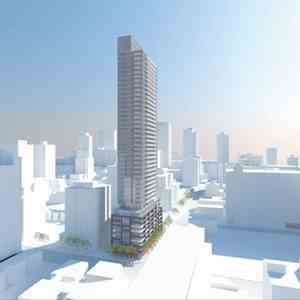 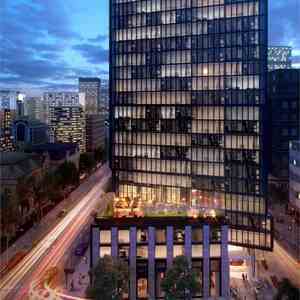 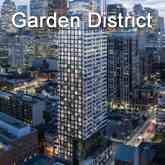 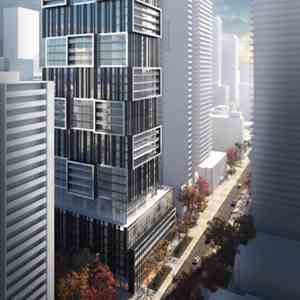 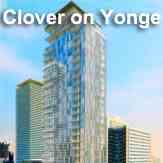 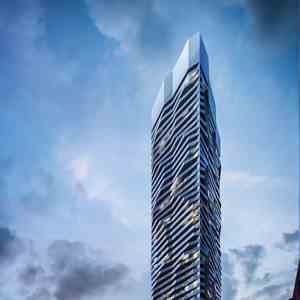 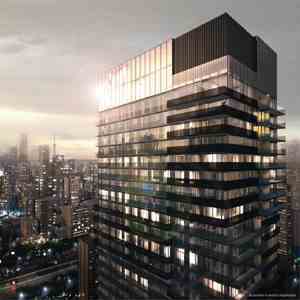 Totem Condos is a new condo project by Worsley Urban Partners currently in preconstruction at 17 Dundonald St in Toronto. 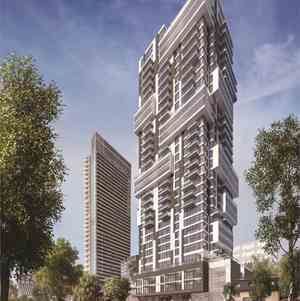 The project has a total of 115 units. 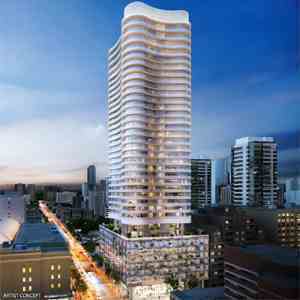 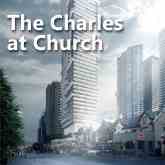 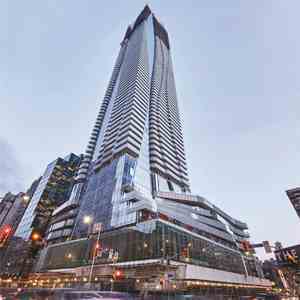 An 18-storey luxury condo located in the Yonge & Church neighbourhood, close to Yonge Street with direct access to Wellesley Subway. 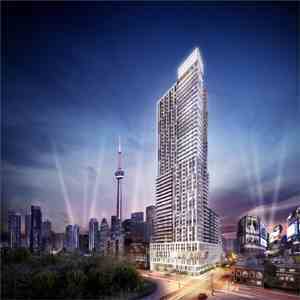 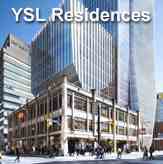 Yonge Street, Yorkville, The Village, College Park, Yonge-Dundas Square, The Annex and two universities are just steps away. 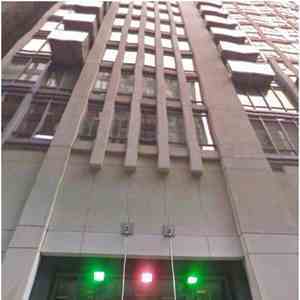 In fact, the walkscore rating is a perfect 100! 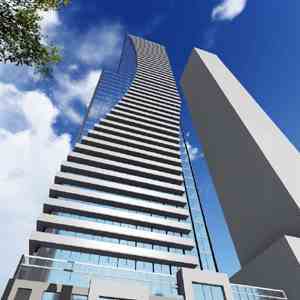 Plus, you've got sleek, modern suites, beautiful rooftop amenities and direct access to your own subway entrance.